The park is open Wednesday - Sunday from 12pm until late. 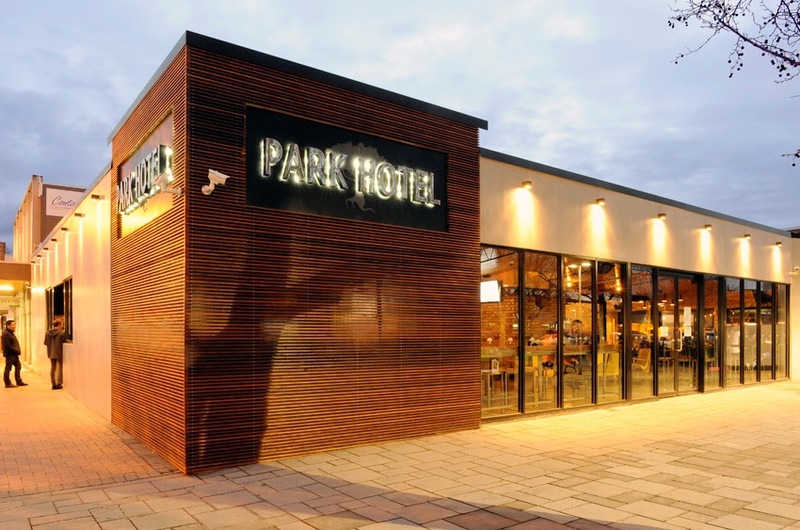 The Park is also able to cater for special events on non-traditional opening hours and days for the venue. The Park is a celebration of great food, craft beer, small batch spirits & live music; in a uniquely modern and industrial setting. Located in the Werribee city centre, close to the train station & with ample parking, our menu is designed to cater for all tastes.